Aspirin after a prostate biopsy? QUESTION: What are aspirin after a prostate biopsy effects? 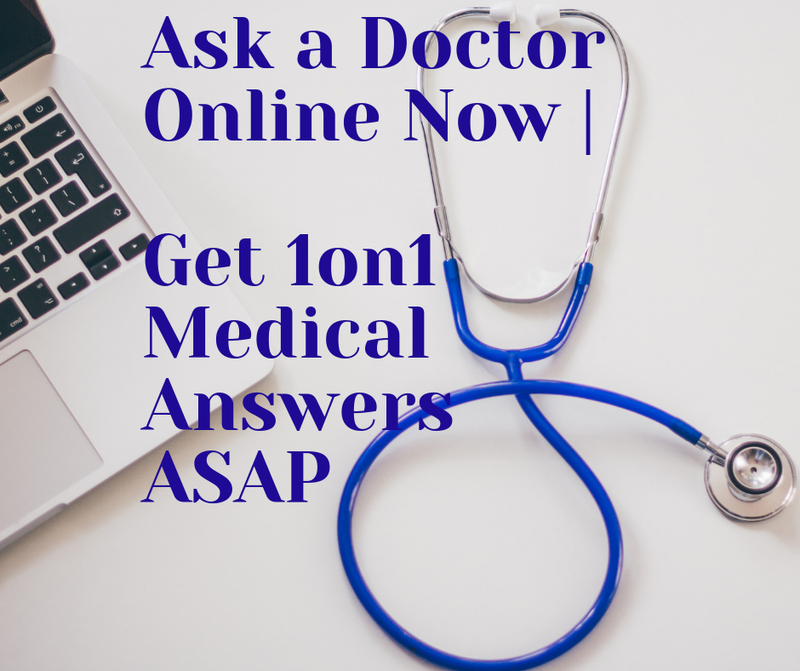 Does it help with pain or other problems after biopsy? 1. Aspirin is classified as non-opioid analgesic, which means that this drug reduces pain. However, this is not the only effect of the aspirin. 2. This drug is also used as anti-clotting agent; in other words, it stops the development of thrombosis, by inhibiting the clotting between the thrombocytes. These two important effects of the aspirin are quite important in the urology. During a prostate biopsy, as you know, the doctors are taking a part of your prostate. This, of course, is damaging the organ and leads to the secretion of certain molecules, which are called pain transmitters. These molecules are affecting the central nervous system making you feel pain. This is the moment where aspirin is playing its role by inhibiting the synthesis of these pain transmitters. 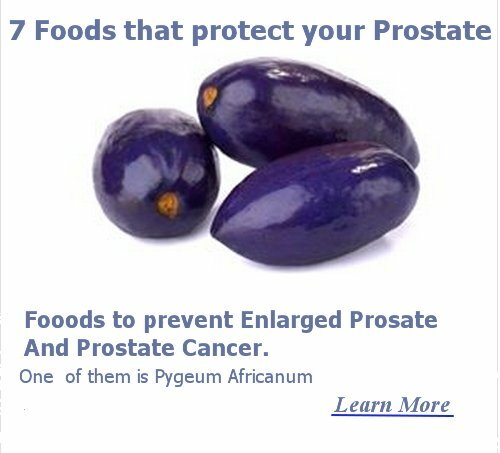 In this way you are feeling no pain, no matter the fact that your prostate is damaged. During the biopsy, some blood vessels are also being damaged. In this way, the organism feels that he is losing some blood, and in purpose to prevent some greater loss of blood, it is activating the coagulation system by mean of certain molecules called thrombocyte coagulation factors. These factors are formed particularly when there is some kind of damage and they are leading to the forming of thrombus. This thrombus is plugging the damaged blood vessel and in this way it stops the loss of blood. It is possible for the organism to produce more thrombocyte coagulation factor then it is needed. This leads to the development of general thrombosis, which may cause the death of the patiens. The effect of the aspirin is to stop the development of extra thrombocyte coagulation factors and to prevent the development of thrombosis. That is the reason why the aspirin is prescribed to those who are at higher risk of developing cardio-vascular disease like infarction or stroke. DNA screening for prostate cancer? QUESTION: Is there any DNA screening for prostate cancer detection? If yes, when and how is it performed? Yes, there exist a DNA screening for prostate cancer. In fact, it is included in the risk factors for prostate cancer package. As every man is at potential risk for developing prostate cancer, it has been come out with the new techniques of evaluating the grade or the exact risk factors one male has for prostate cancer. On the other side, genes are those which keeps the "secret" of future developing of any diseases or conditions, including prostate cancer. Starting from this points, the "curious" scientists have studied and explored the exact genes that determine whether one male would develop prostate cancer or not. At the same time, a DNA screening will evaluate and tell earlier if one is having this disease or not. Back in 2006, PCA3 gene was discovered in urine of males with prostate cancer. Because this was the gene mostly expressed by the prostatic cancerous cells, it has been determined as very specific for this disease. However, it still remains in the "under-study" issue because of many limitations and lack of evidence and/or specificity/efficacy. At the end, DNA screening has attracted the attention of many individuals (not only males, but females or children) to determine their risk levels for developing any type of disease. I have come across deCODEme test that may identify many diseases (including prostate cancer) by reading the genes of our DNA. This is quiet new for me; however, if the the tests they have carried out have already worked, then, it must be a success. I hope anybody who has done this test, could illuminate us with more details. At the end, I could only say, that the environmental factors will influence our genes with passing of times (some of them will undergo mutations); therefore, to my opinion, the risk will be altered. Thus, I do not think one should stay calm even though the deCODEme test has resulted negative for cancer. I admit I am not an expert, but I only share my opinion and the knowledge I got up there.